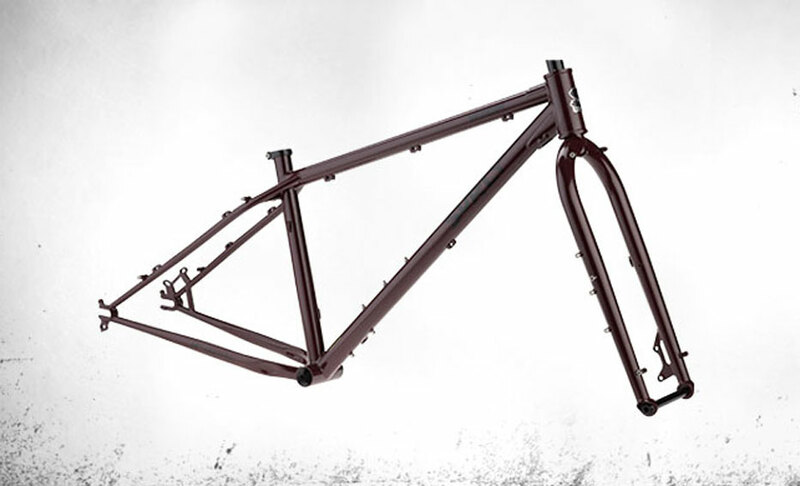 The Wednesday is the result of over a decade of Omniterra design experience distilled into one steel package. 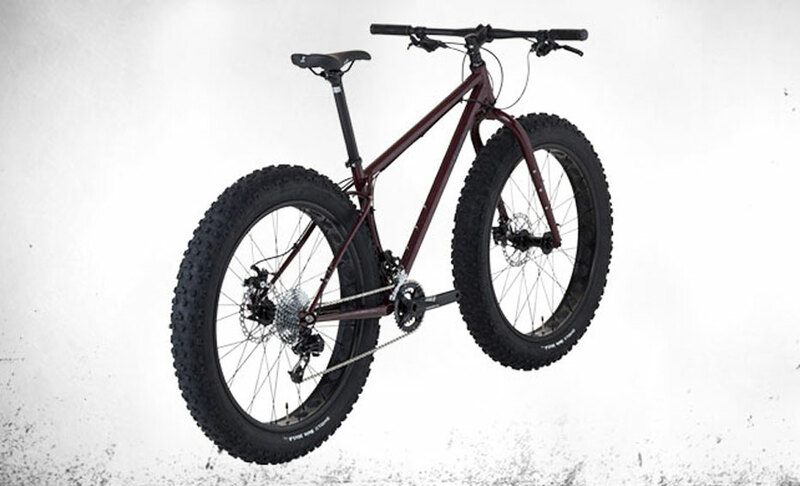 It can easily ride over or through most anything our other Omniterra bikes can and then some. 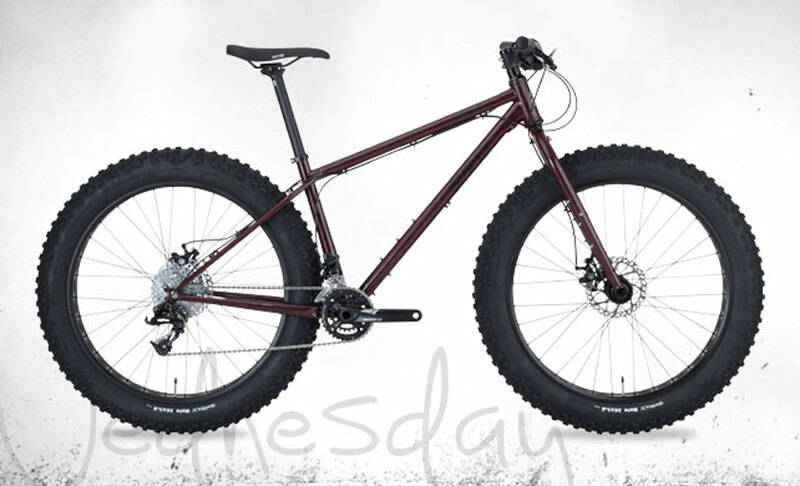 With Wednesday, we borrowed elements from some of our Trail and Touring models to create an Omniterra whip that can truly handle anything you want to attempt. Want to point it down the side of mountain? Go ahead, roll those dice. And if you make it to the bottom, you’ll be able to ride back to the top for round two. Wednesday’s geometry is spry enough to get you through techy stuff, stable enough for the fast stuff, and doesn’t feel sluggish on terrain-crawling stuff. While Wednesday is plenty confident on terrifying terrain, it also has the chops for any sort of expedition you may want to undertake. We gave it all the necessary braze-ons and mounts for whatever accoutrements you feel necessary in your travels. Racks? Front and rear, friend. Fenders? You got it. Bottle mounts? 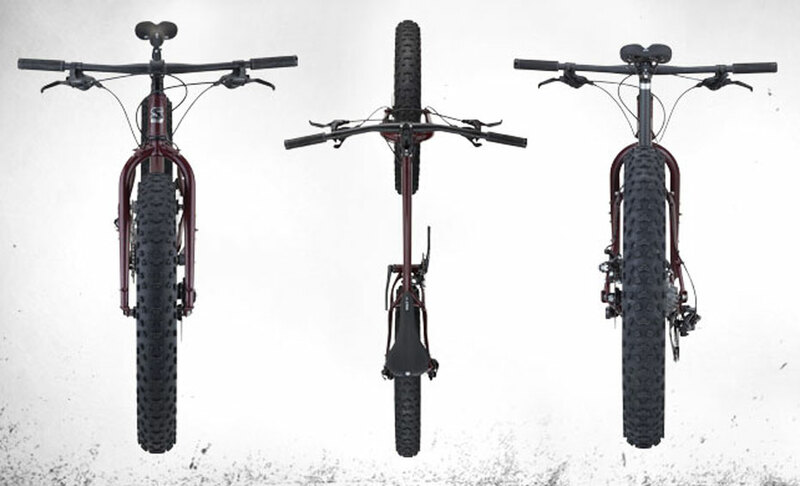 How does triple bottle bosses on both fork legs and the down tube, and two sets of standard mounts on the main triangle grab you? We even gave Wednesday internal routing for a dropper post and Surly Trip Guides to keep everything nice and neat and free of rat’s nests. In the dropout department, Wednesday uses a cast steel, rear-facing, slotted dropout that can exit either rearward or vertically. They’re compatible with either 10mm or 12mm axles and are spaced at 170/177mm. We wanted Wednesday to offer a lot of options when it comes to tire clearance. 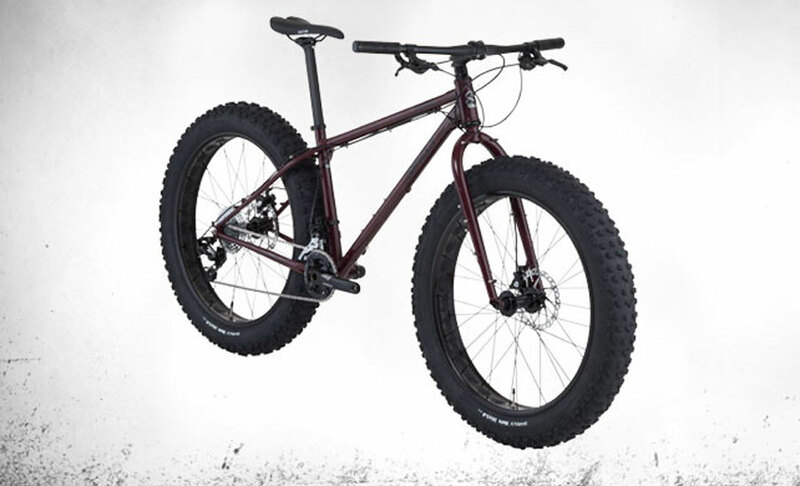 In the full-forward, short chainstay position you can run 26 x 3.8˝ tires on 80mm rims and in the full-rearward, longer chainstay position you get the option of 26 x 4.6˝ tires on an 80mm rim. Wednesday is constructed using our proprietary ED-coated 4130 CroMoly steel. ED coating is a process that provides a solid foundation for paint externally while adding a layer of corrosion protection internally. ED coating goes a long way, but we still recommend using an additional treatment like Frame Saver or Boeshield.